MAKJ is definitely making a name for himself with all his amazing remixes. I first heard of him through someone’s playlist with his Danzo Kurduro and All Gold Everything remixes. They were sick. 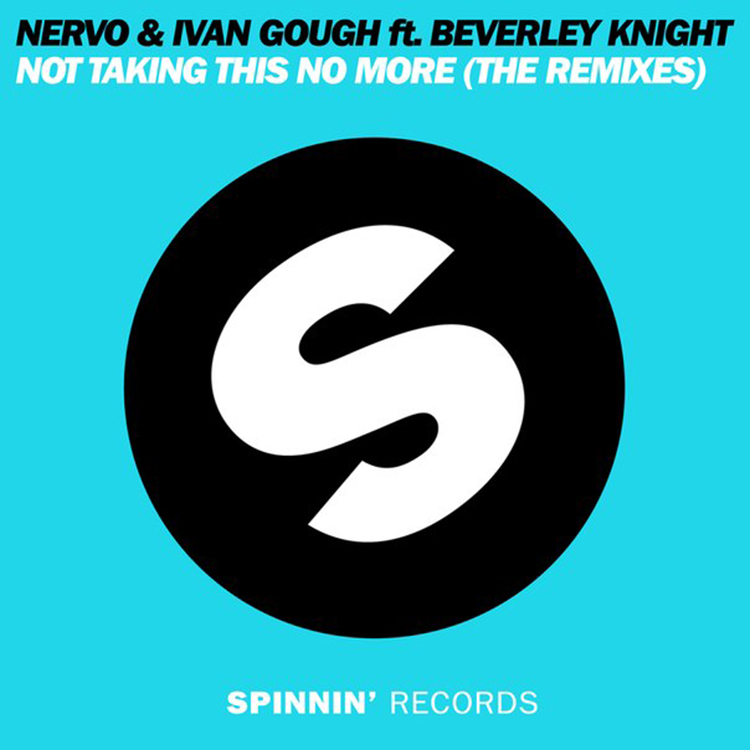 Once again, MAKJ puts his spin on NERVO & Ivan Gough featuring Beverly Knight’s ‘Not Taking This No More’. While the song is short, it sounds fantastic and you should give this a listen. This will be with the rest of the remixes available December 6th.